Dermatology Medical Missions · A community of doctors and partners who treat skin disease at no charge for the needy at home and abroad. 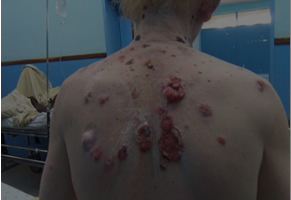 skin disease at no charge for the needy at home and abroad. 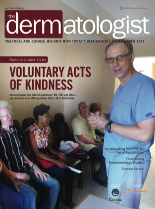 Dermatology Medical Missions, Inc. (DMM) is a secular, nonprofit, 501(c)(3) volunteer organization based in Delray Beach, Florida that provides dermatology and related healthcare services to and promotes the social welfare of underserved groups of people in the United States and abroad. 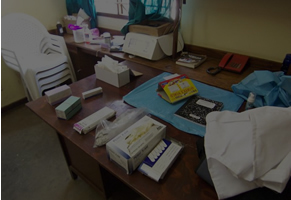 Deliver healthcare services to and promote the social welfare of the people we serve. Empower medical and related volunteers to provide healthcare and social services. Nurture and support the growth of our volunteers, recognizing that the process of delivering health care benefits the volunteers emotionally, spiritually, and professionally. Train local leaders in their home countries to provide an upgraded level of care after our volunteers depart. Facilitate ongoing collaborative work, through the use of modern technology, for research and delivery of medical care. 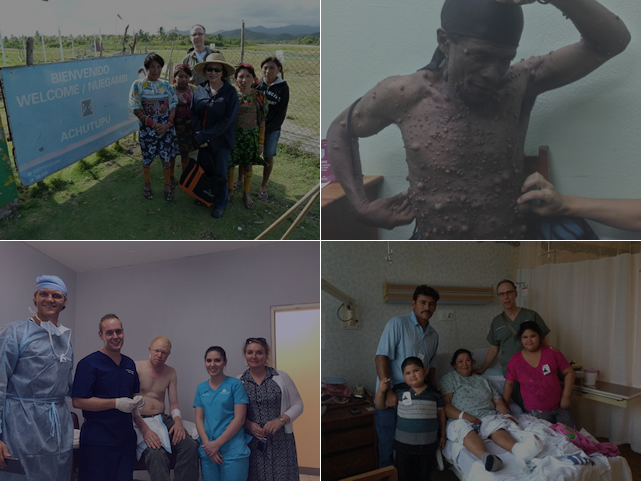 Dermatology Medical Missions is a growing community of physicians identifying dermatologic healthcare needs at home and abroad and bringing resources to bear where we are requested to treat underserved and needy patients and train healthcare providers. Collaborative knowledge sharing is a core value. 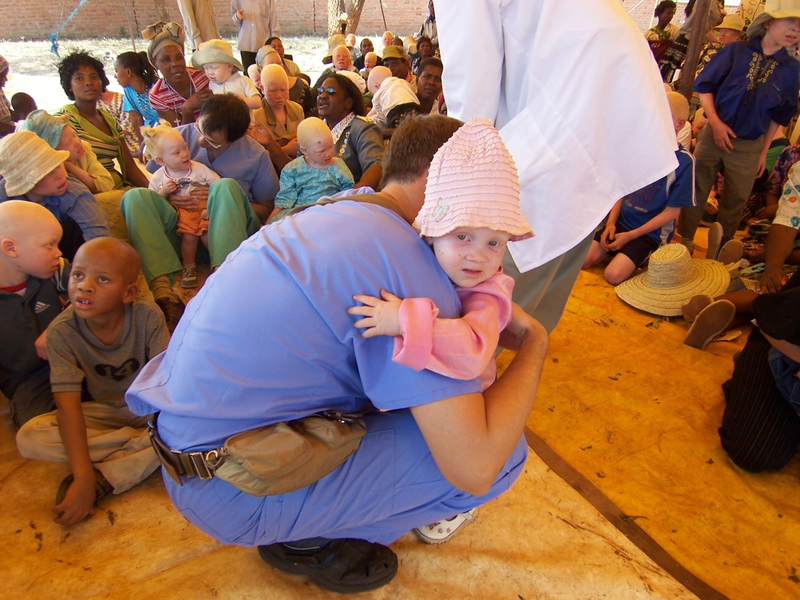 DMM coordinates teams of doctors and related people to travel to medically underserved areas of the United States and the world. 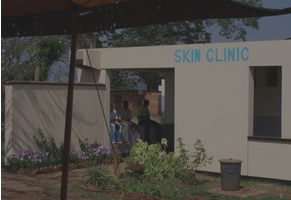 These teams work with local partners including nongovernmental organizations, hospitals, religious groups, universities, and governmental agencies to address the skin disease needs of people whose health is challenged by poverty and poor access to health care. DMM helps with expenses of dermatologist volunteer activities, such as medications and surgical supplies, as well as infrastructure involved in providing a dermatology presence within an established multi-specialty clinic location. This support leverages the tremendous value of donated physician time. DMM seeks to utilize the most efficient methods to identify dermatology needs and see their resolution. We carry out research of appropriate skin disease. 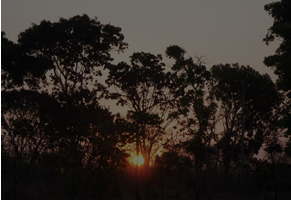 Such studies are focused on answering questions related to our mission. 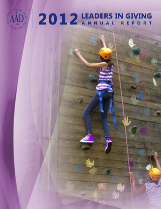 We select, design, and utilize technology to facilitate collaborative work. 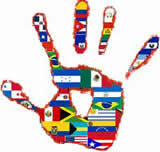 In the USA, many crippling skin conditions, such as erythroderma, can be cured with volunteer work. DMM serves the working poor in the USA. 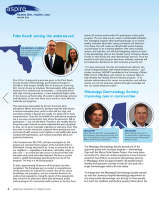 DMM has established a Dedicated Dermatology Clinic at the Caridad Center in Palm Beach County. Several physicians volunteer on a regular basis at Caridad to provide diagnosis, medical and surgical treatment as required by the patient, and follow-up care. The Dermatology Clinic at Caridad sees approximately ----- patients per year. 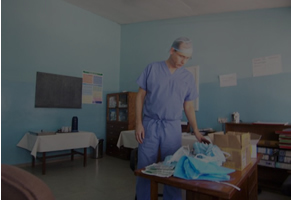 In the Caribbean, DMM has conducted medical missions in Grenada. 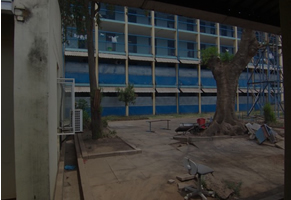 DMM is in the planning stages of returning to Grenada and continuing our work with the Ministry of Health. Because of the tropical climate and sparse dermatology resources, skin care and especially skin cancer are serious problems. 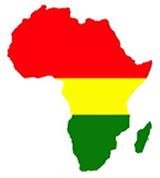 DMMs goal for Grenada is to provide dermatology services on a quarterly basis. 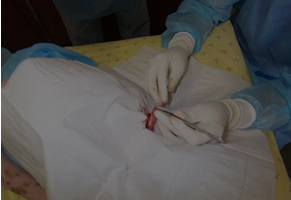 In Africa, DMM teaches clinical dermatology and cutaneous dermatologic surgery techniques. 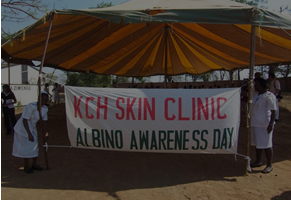 Skin cancer grows in children with albinism when they are only eight years old. The dark-skinned mothers of albino children want to learn how to care for a child with albinism. With your help, albino children can lead happy & healthy lives! 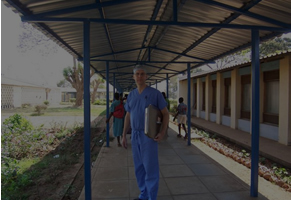 John Strasswimmer, M.D., Ph.D. and President of Dermatology Medical Missions received his M.D. and Ph.D. (papillomavirus molecular biology) from Tufts University Medical School. He served his internship at Harvard Medical School and his dermatology residency at the Yale School of Medicine. He was a two-year laser fellow at Massachusetts General Hospital at Harvard Medical School, where he studied laser related technology for skin cancer diagnosis and treatment. 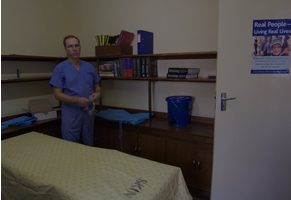 He completed a second fellowship in Mohs micrographic surgery through the Mohs College. 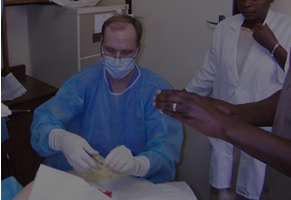 Prior to coming to Florida, Dr. Strasswimmer was on staff at Massachusetts General Hospital and served as a member of the faculty of Harvard Medical School. He is certified by the American Board of Dermatology and is a Fellow of the Mohs College. Dr. Strasswimmer is the lead author of more than 20 peer-reviewed papers and regularly lectures nationally and internationally. He is a partner in Dermatology Associates of the Palm Beaches. PA, a group practice of eleven dermatologists. In addition, he is the Medical Director of the Melanoma and Cutaneous Oncology Tumor Board of the Lynn Regional Cancer Center at Boca Raton Regional Hospital. This past year, he founded the not-for-profit NGO Dermatology Medical Missions to carry out medical missions to treat skin cancer in underserved and needy populations in America and around the world. 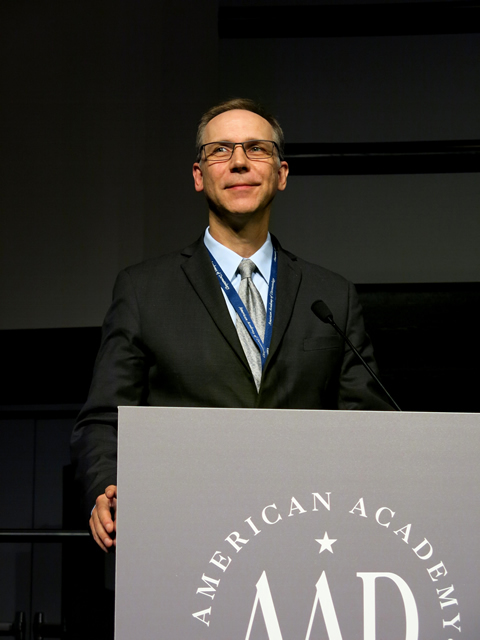 Dr. Strasswimmer addresses the 2014 national convention of the American Academy of Dermatology. Thank you for your generosity that allows Dermatology Medical Missions to continue and grow our medical mission. For corporate sponsorship, please call us directly.